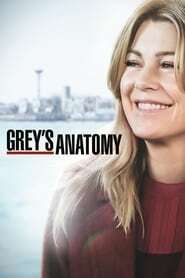 : Owen tries to get Callie to help Veterans Hospital patients with the robotic limb lab. Alex and Meredith's friendship makes Jo jealous. Alex and Bailey prepare to go in front of the board.